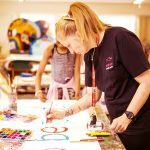 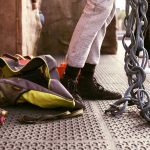 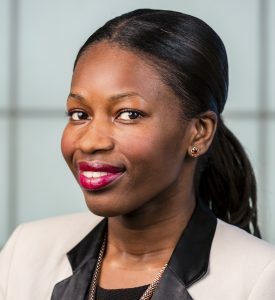 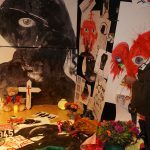 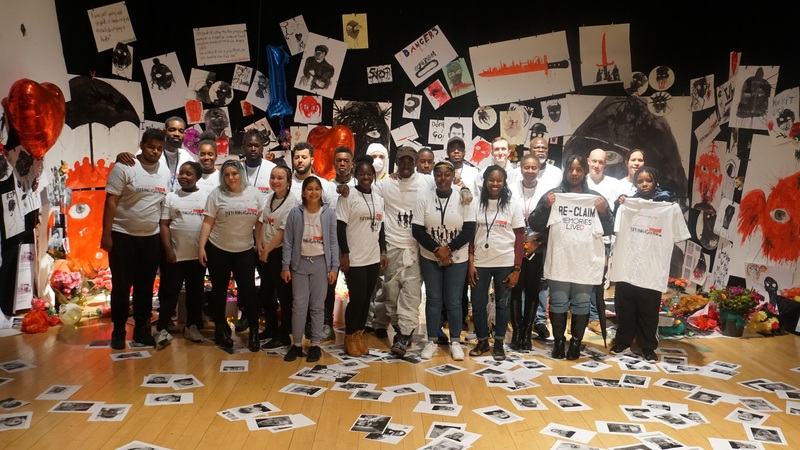 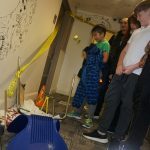 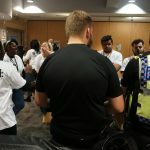 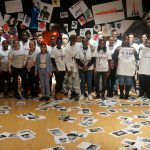 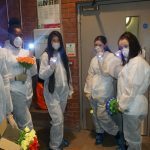 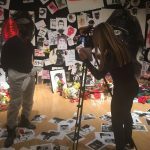 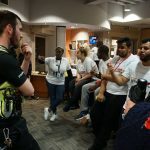 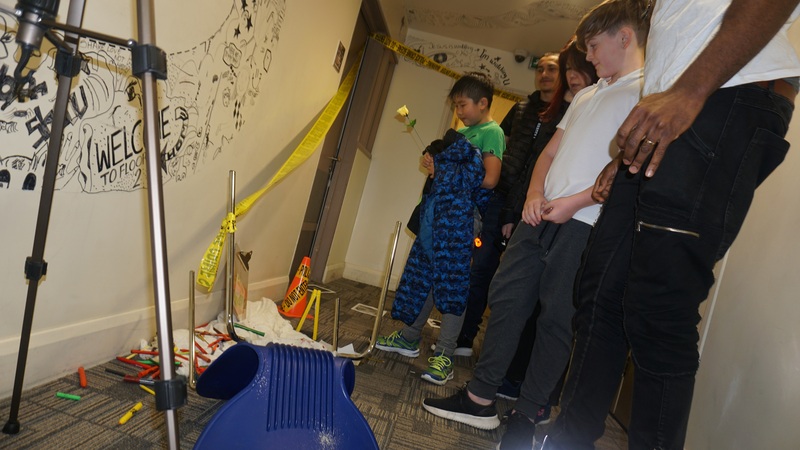 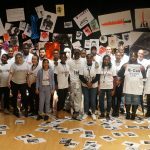 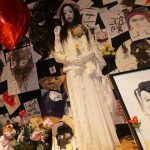 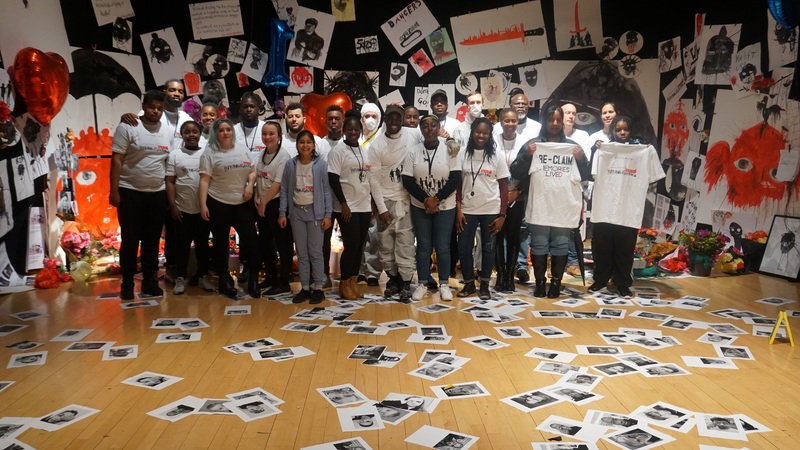 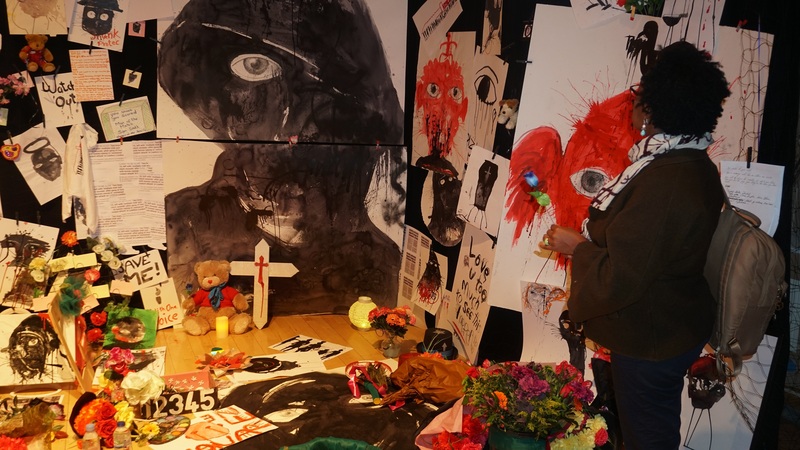 Salmon Youth Centre has launched a one of a kind art installation experience to mark the growing number of young people affected by knife crime in London. 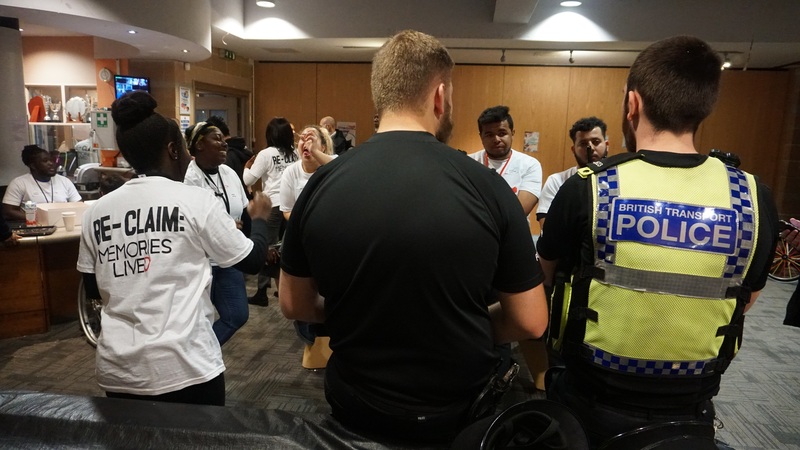 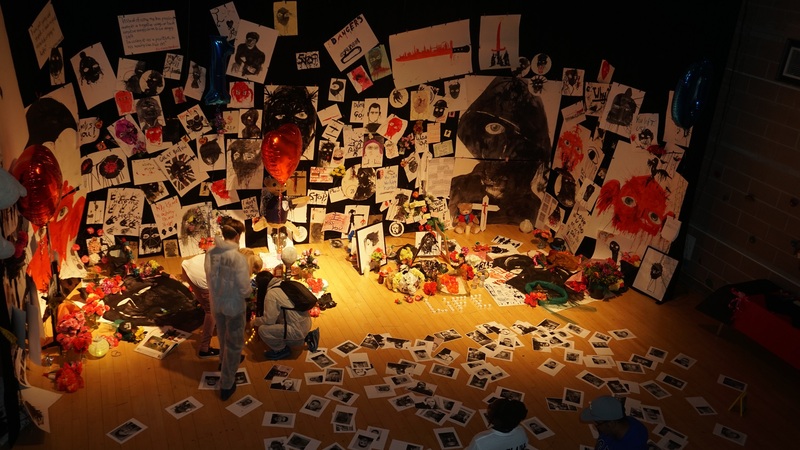 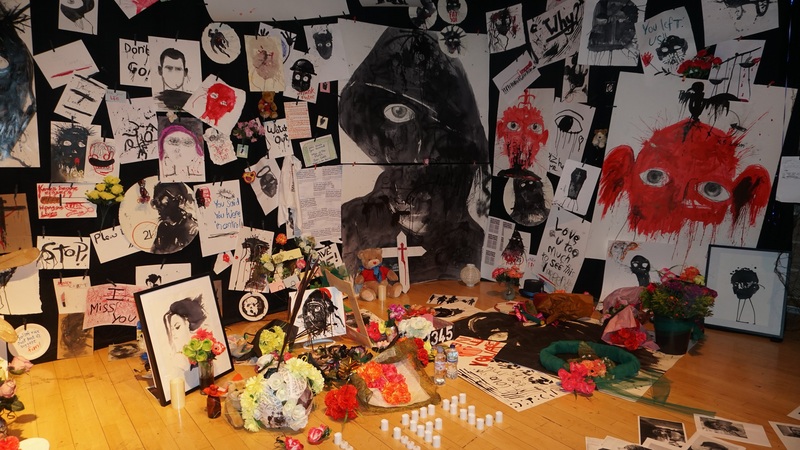 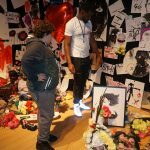 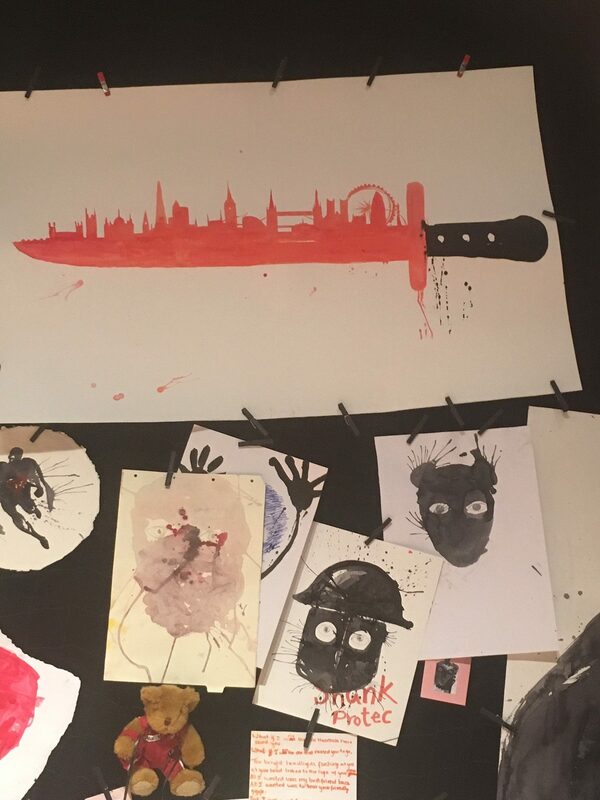 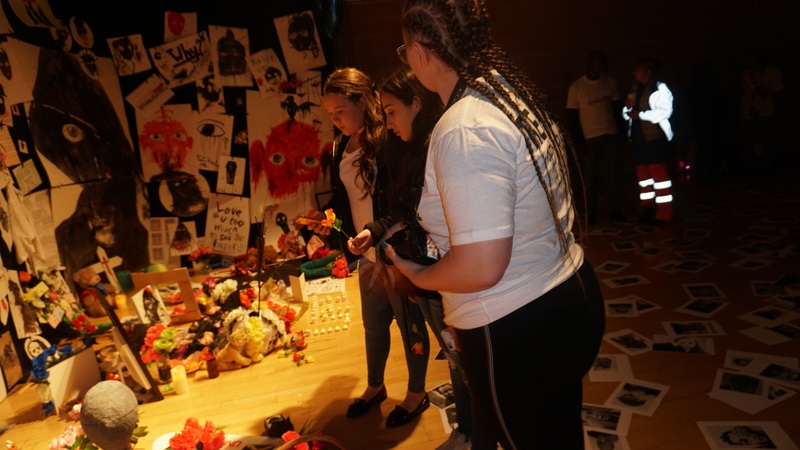 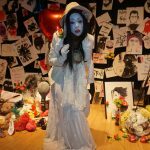 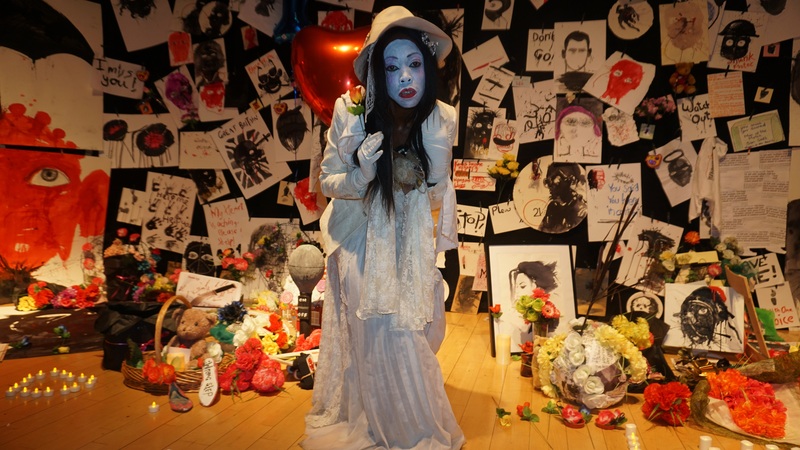 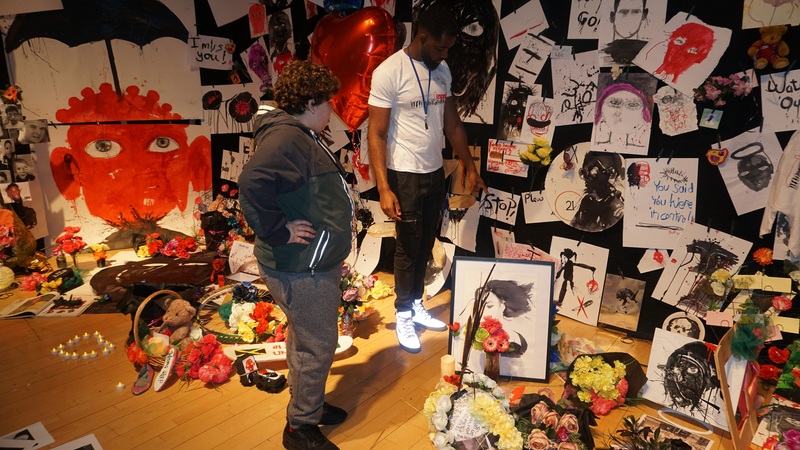 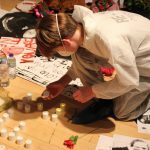 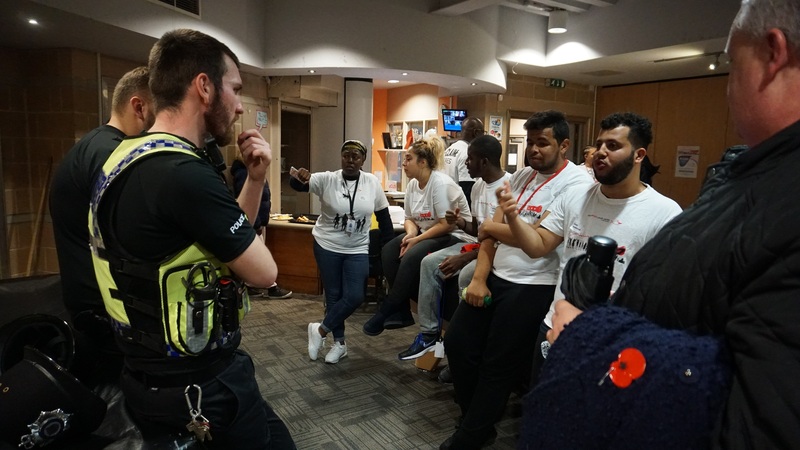 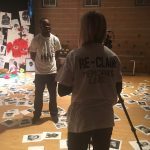 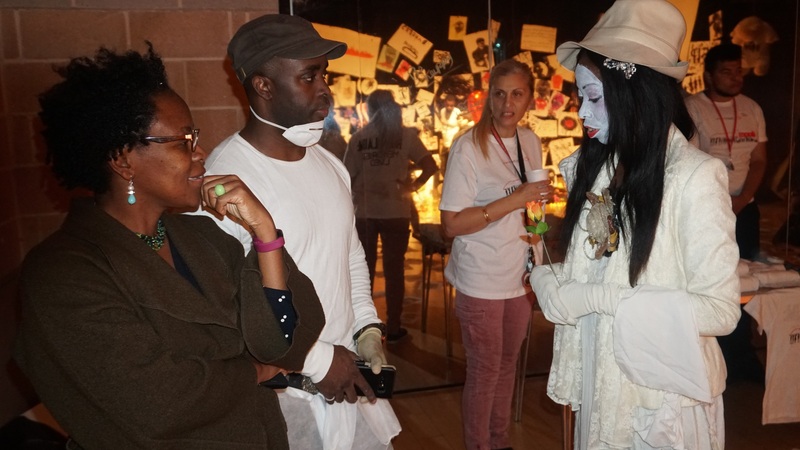 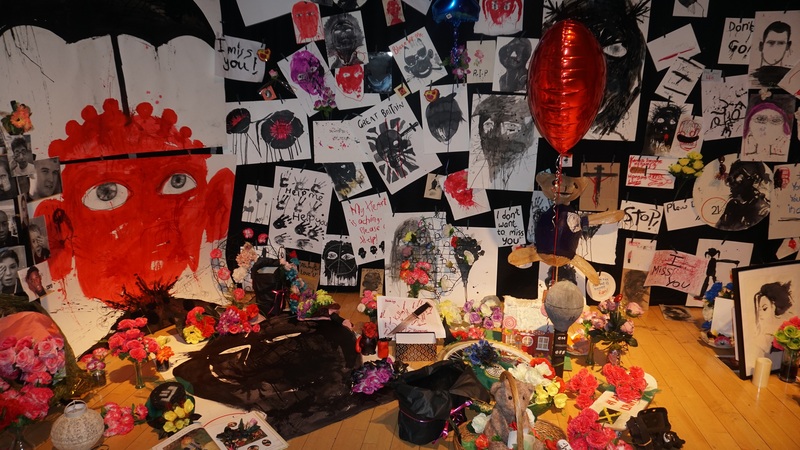 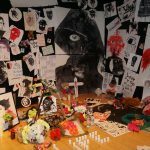 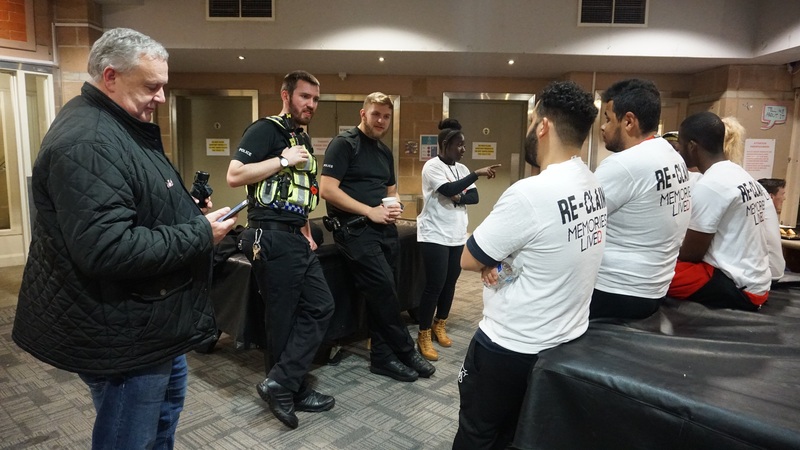 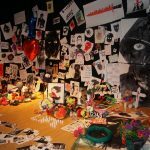 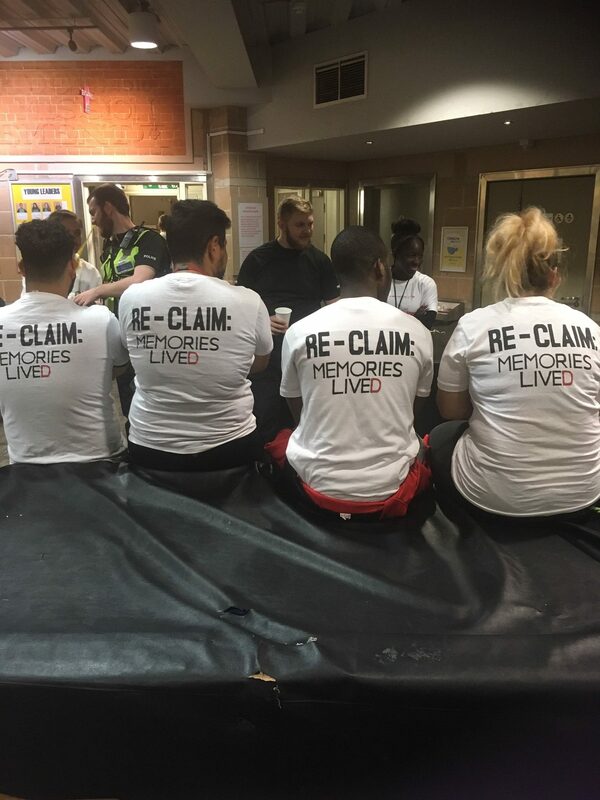 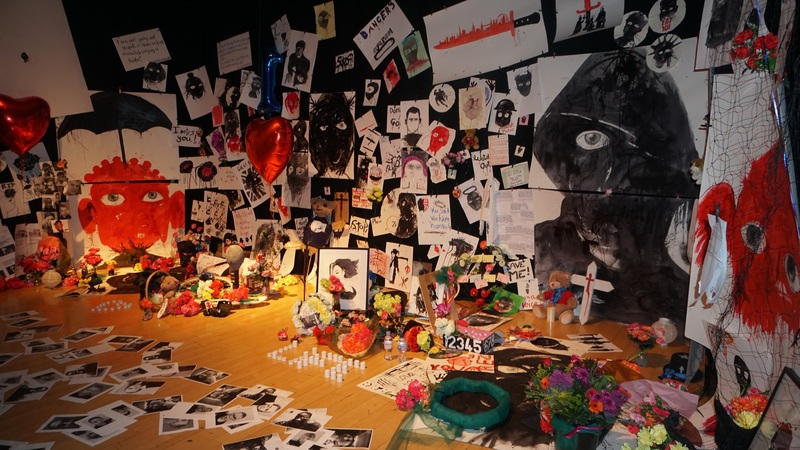 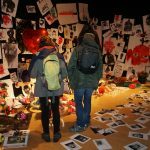 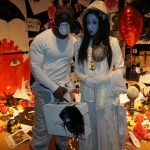 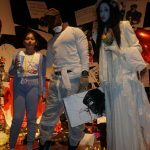 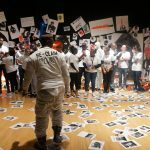 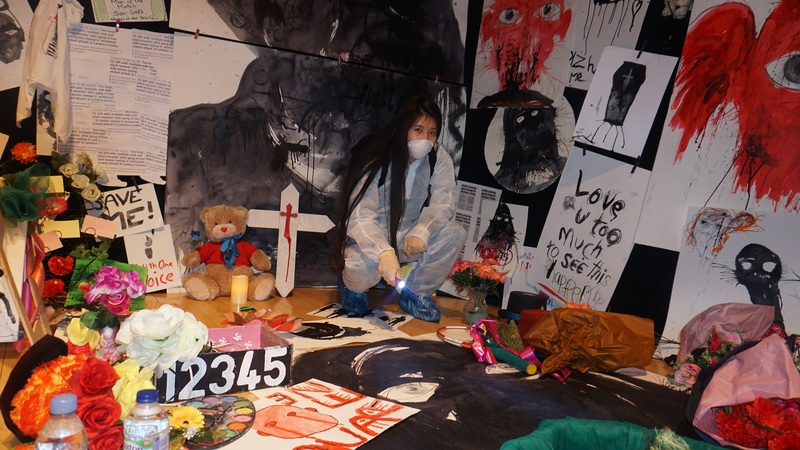 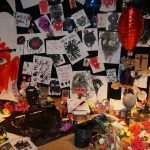 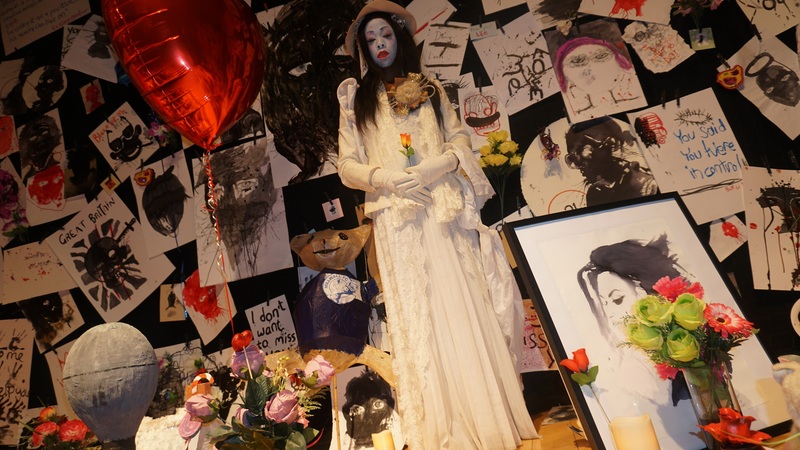 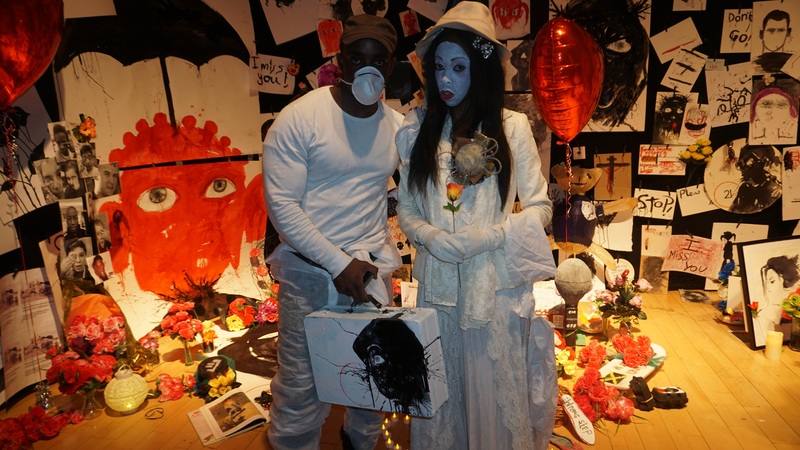 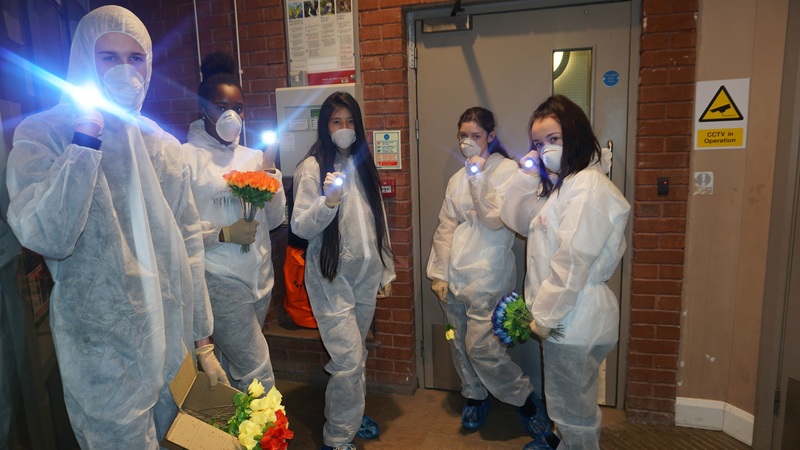 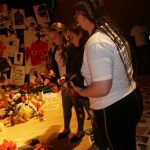 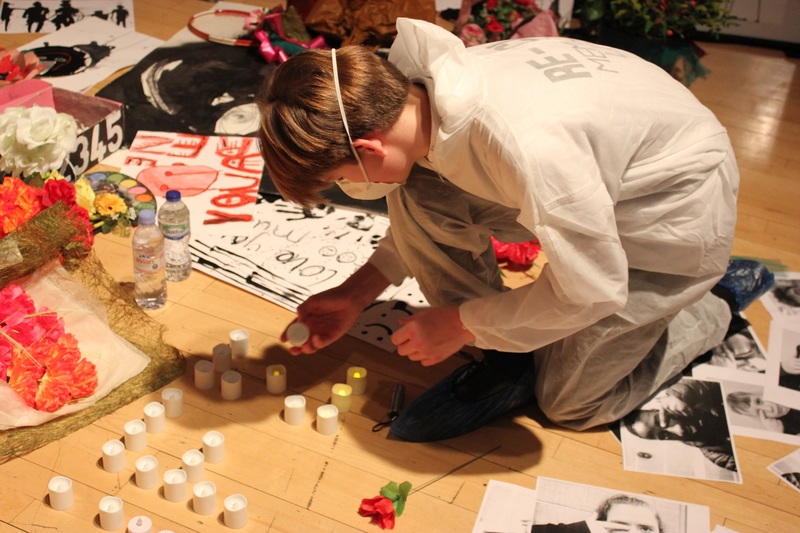 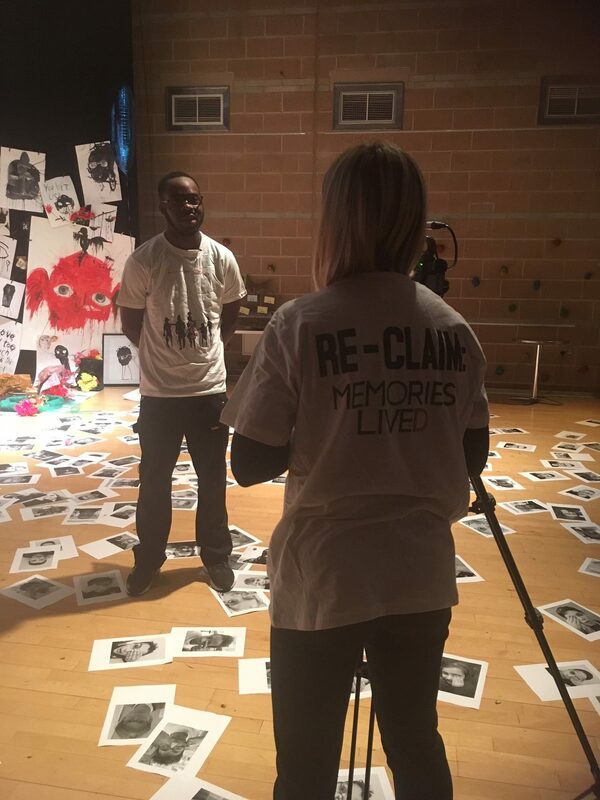 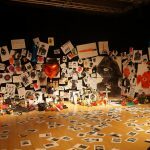 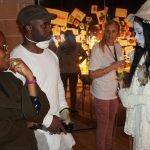 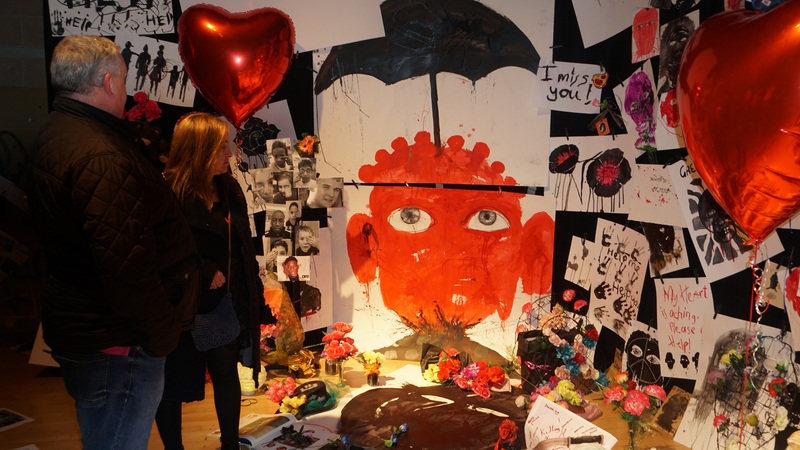 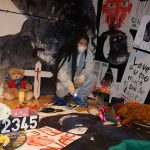 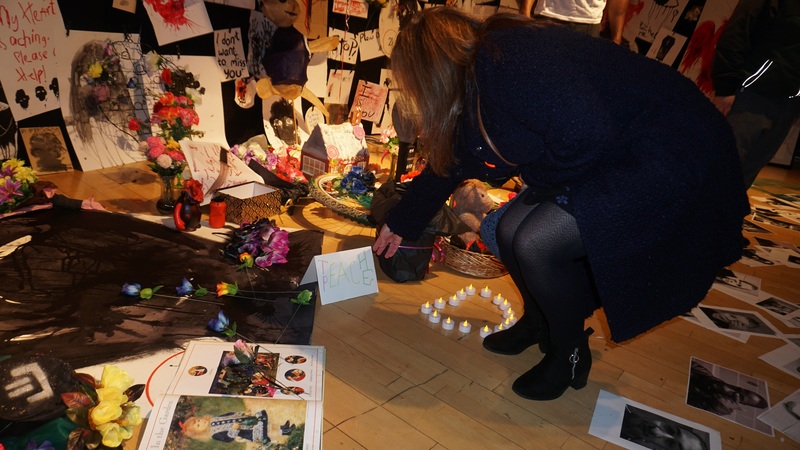 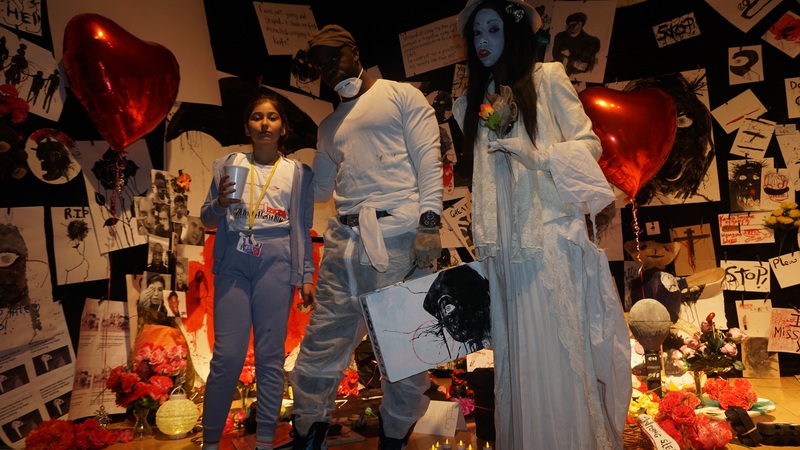 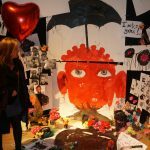 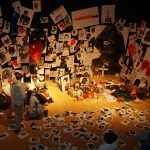 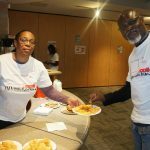 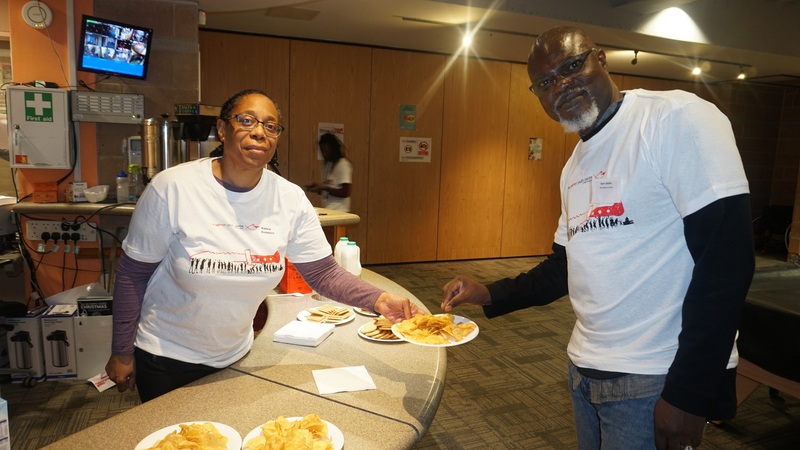 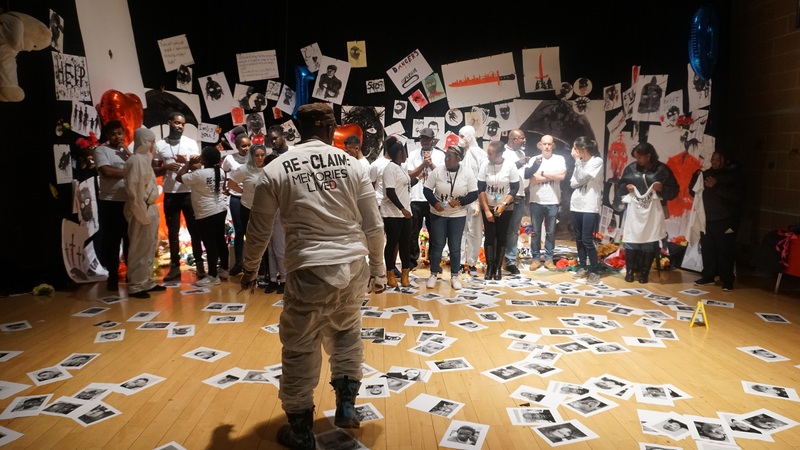 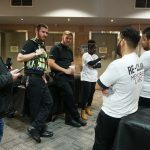 ‘Re-claim: Memories Lived’ is an interactive exhibition featuring paintings, photography, costumes, performance art and sound – all commenting on the theme of knife crime from young people’s perspective. 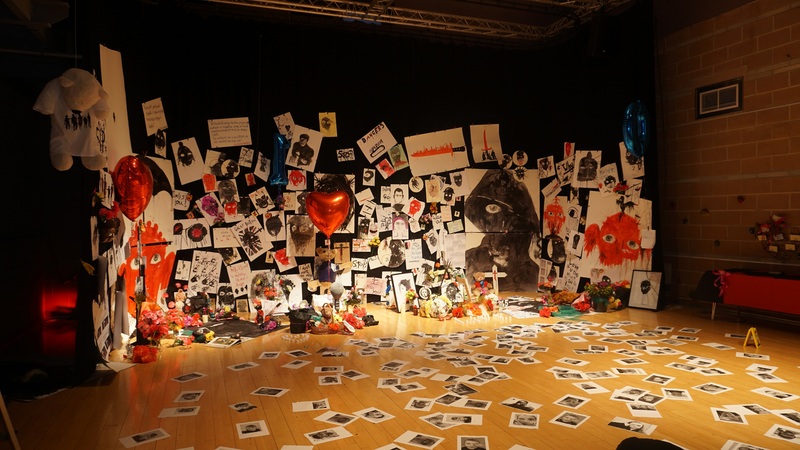 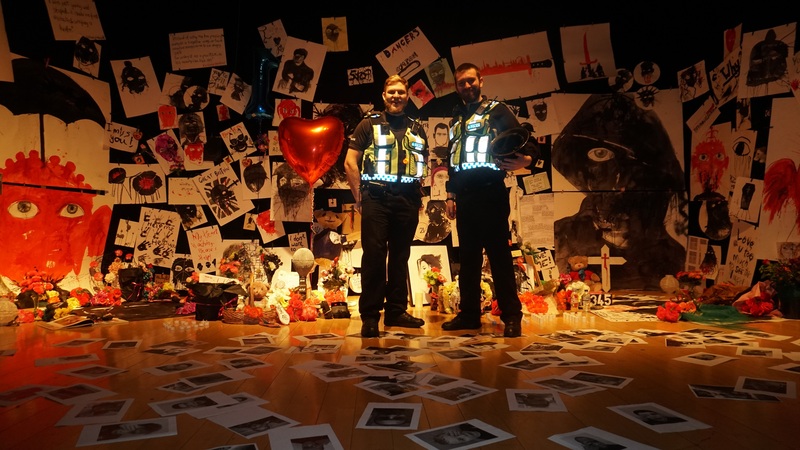 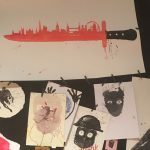 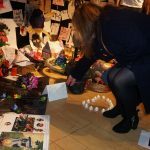 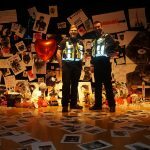 The installation is thought to be the first of its kind addressing knife crime in this way and consists of around 500 hand-made and selected artworks, created especially for this project by Salmon members. 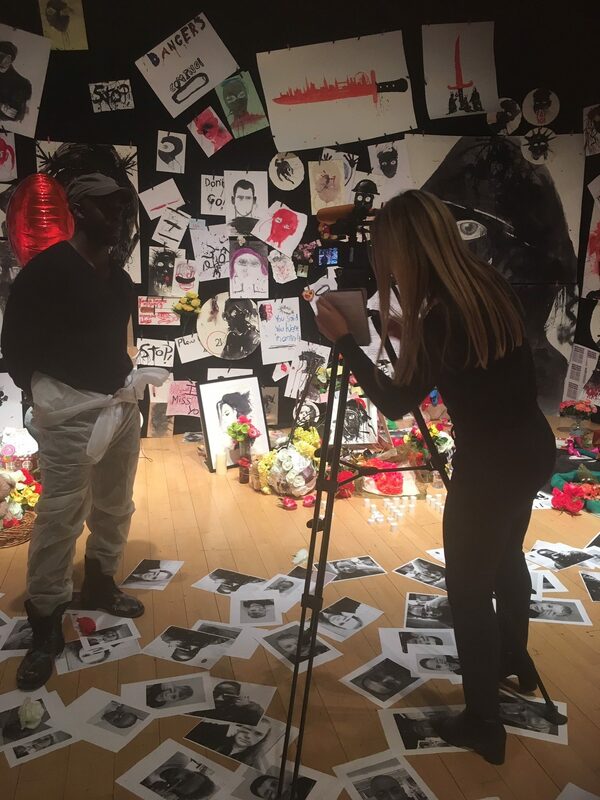 London Live came along to the opening day and interviewed Eugene, our Salmon artist, as well as two of the young people involved in the project. 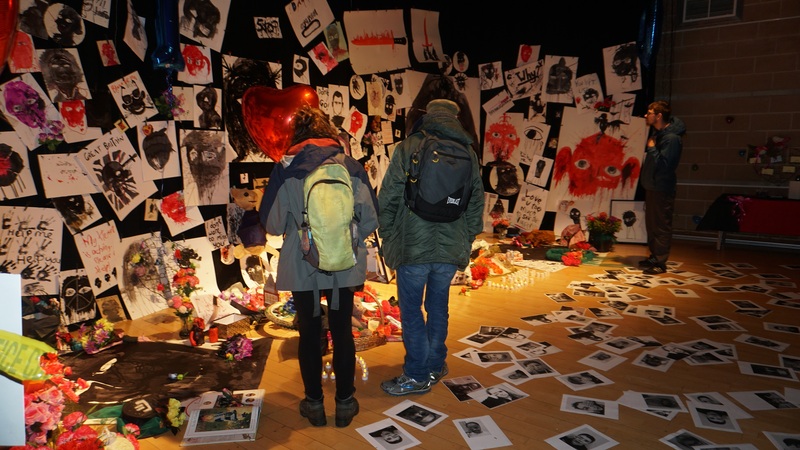 Re-claim will stay open at Salmon until Tuesday 27th November, where it can be viewed by appointment only. 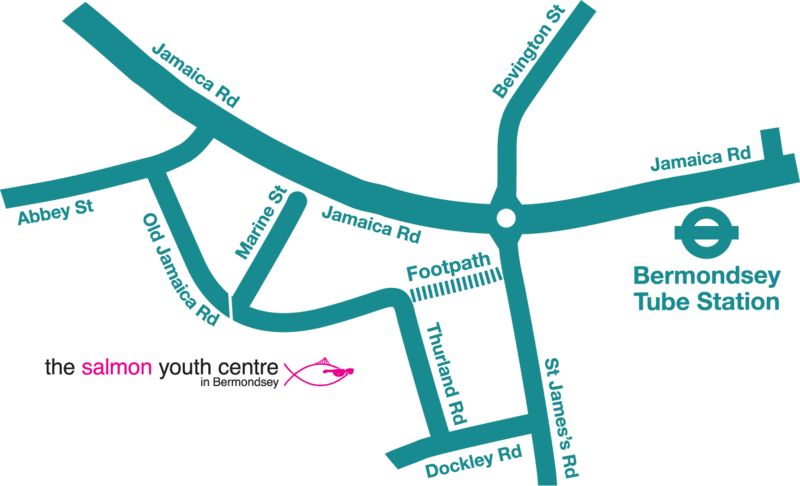 Please contact reception on 020 7237 3788 to arrange a viewing.